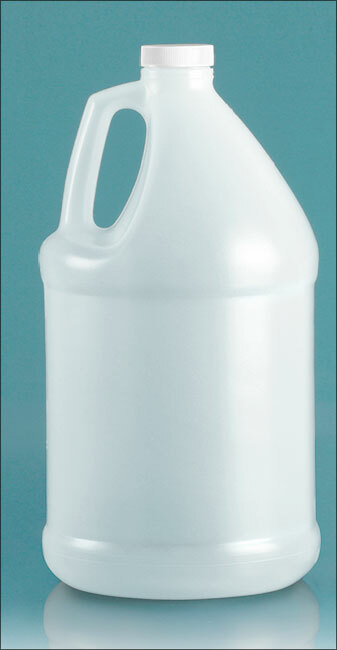 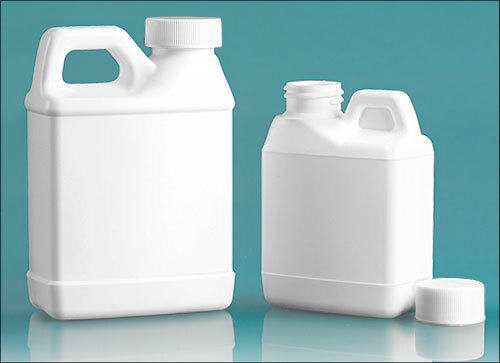 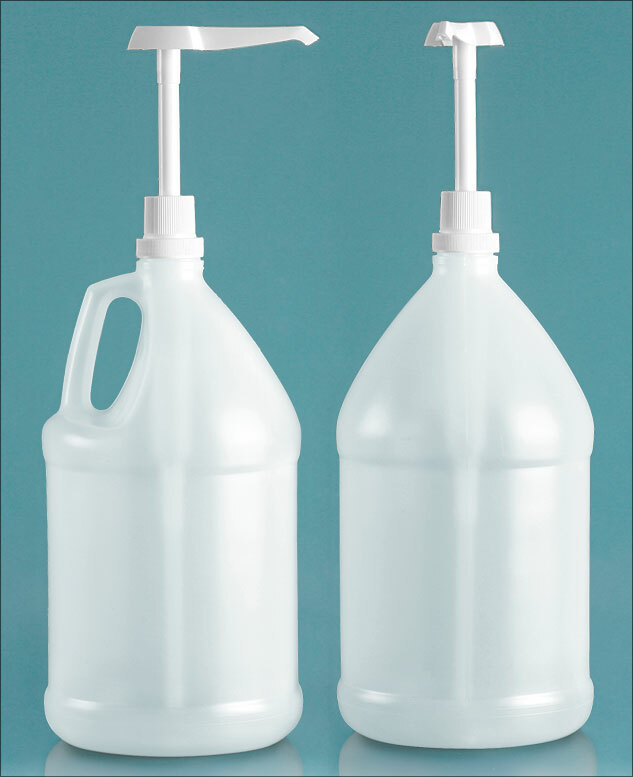 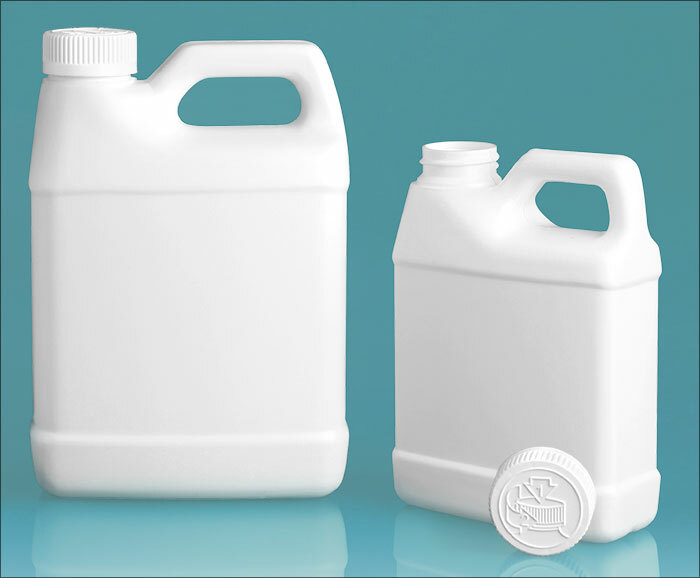 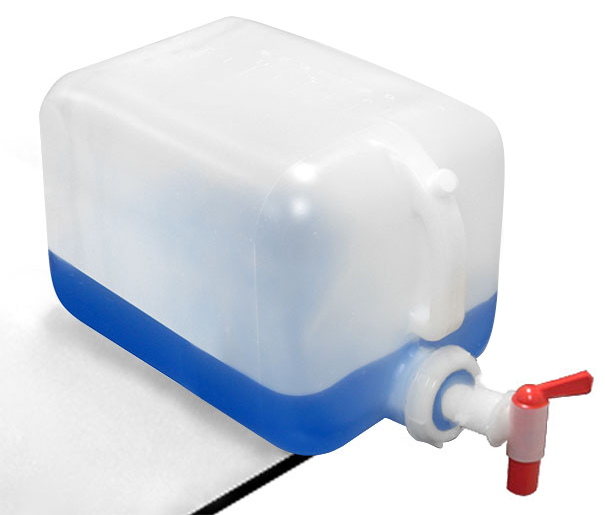 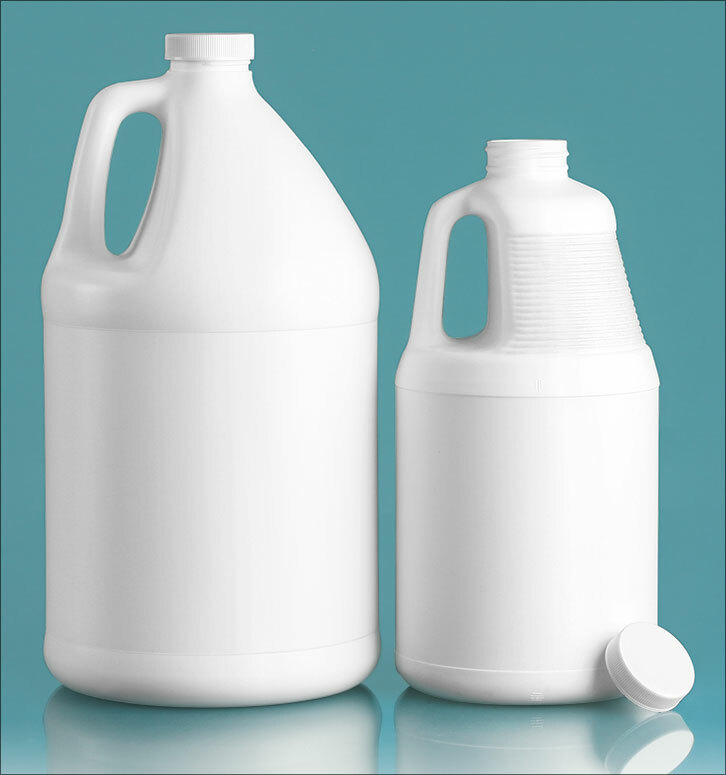 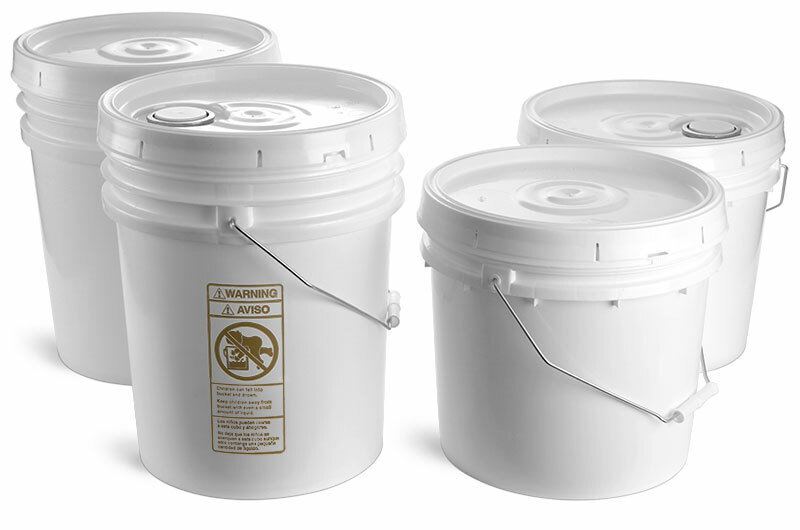 We've put together a selection of natural HDPE jugs and wide mouth rounds that could be used for storing and dispensing liquid detergents You can benefit from purchasing wholesale pricing on our handle jugs. 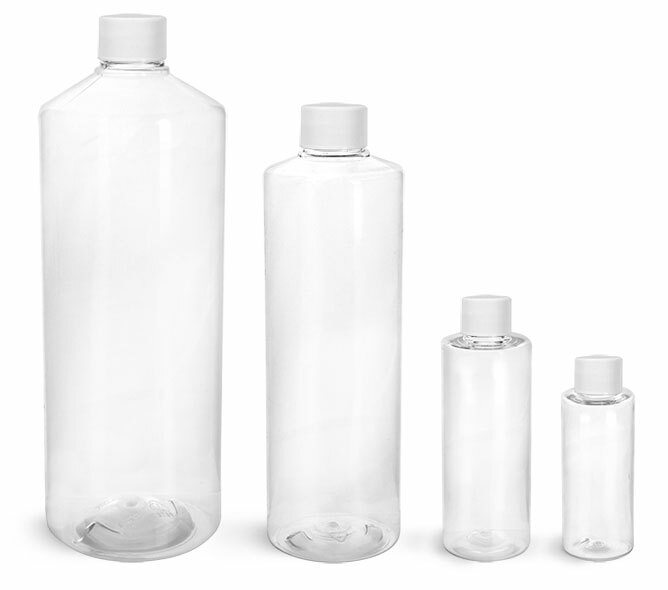 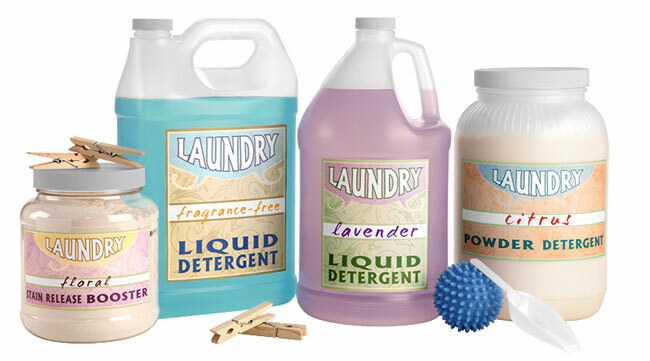 We have also featured our clear plastic and natural HDPE wide mouth rounds that may be better used for your powder detergents. 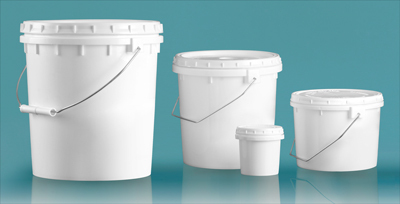 Wide mouth rounds are also available for bulk purchase in one gallon sizing.